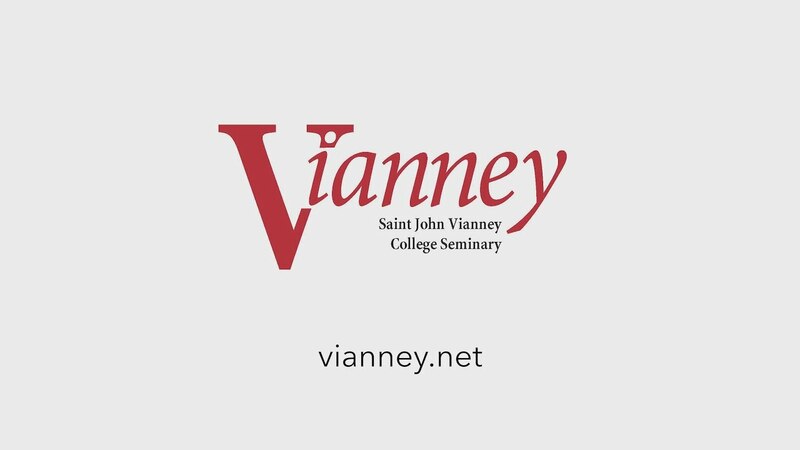 An apostolate of Saint John Vianney College Seminary, Vianney Media seeks to bring seminary life to the world using technology and social media. Vianney Media is a volunteer initiative led by current seminarians. Recently, Deacon Greg Hall gave an amazing, deep, and thought provoking talk to our men. Most know Deacon Greg Hall as the engineer who played a significant role in the rescue of the 33 Chilean miners who were trapped underground for 69 days in 2010. What many don't know of is his unshakable faith in our God and His miraculous role in the rescue!